Over 80% of military dependent students attend public schools, many of which are base-adjacent. And military families move often: the average military child moves six to nine times between the start of kindergarten and high school graduation, mostly between states. It’s not difficult to imagine the challenges of navigating differing school schedules, class sizes, immunization and other health requirements, and the transfer of credits from one school to another. 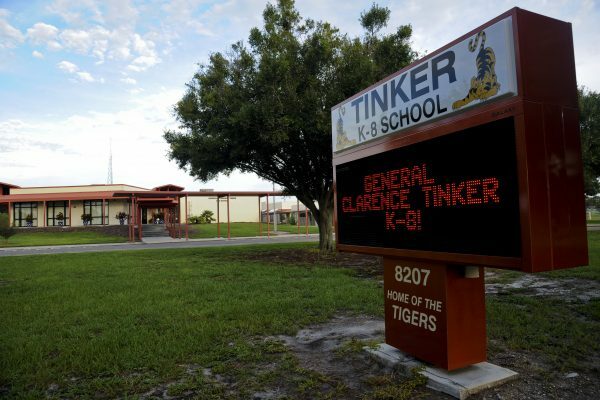 Hillsborough County Public Schools, the 8th largest district in the nation, was awarded $750,000 to increase the social and emotional wellbeing of military-dependent students at Tinker K-8, located on MacDill Air Force Base and serving every branch of the military. Families from MacDill deploy worldwide to nearly every major U.S. military engagement, with attendant effects on the well-being of their children. Project SALUTE is designed to provide peer supports and parent/community engagement strategies complemented by a structured, whole-school behavior management plan to support military children and families. Professional development for faculty and staff will provide a framework for developing and sustaining the kinds of social and emotional supports necessary to strengthen the health of students and their families. ARS is pleased to support families from MacDill, including those serving the U.S. Central Command, U.S. Special Operations Command, and the more than 50 MacDill mission partners by evaluating the success of Project SALUTE in meeting military student and family needs. Socorro Independent School District is increasing social and emotional learning support in five schools near the Fort Bliss Army Installation in Texas through a $1.5 million MCASP grant. Creating Positive Change at Socorro is implementing research-based strategies to: enhance and expand innovative instructional supports and access to technology for military connected students; address students’ social and emotional needs through Family Liaisons and a Student Ambassador program; increase virtual learning opportunities; provide teacher professional development on innovative instructional models and the use of technology tailored to the social and emotional needs of military dependent students; and engaging parents in supporting college and career readiness. ARS is pleased to continue our support of SISD and the Fort Bliss community through the addition of this new project to the SISD portfolio of military family support. 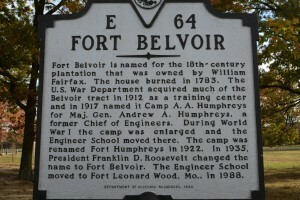 Fort Belvoir Elementary, a Fairfax County Public Schools K-6 facility located on the Fort Belvoir Military Installation, was awarded a $1.25 million grant to create Operation Patriotic STEAM III. Designed to increase the math, science and reasoning/critical thinking skills of military connected students, the program focuses on in-class supports as well as extracurricular and family activities. Fort Belvoir Elementary will retain both a math consultant and a STEAM coach to provide job-embedded professional development that promotes teacher capacity in key content areas. Additional funds will be used to develop and implement integrated Project-Based Learning lessons and support staff in the use of these lessons. Two components of the ARS evaluation for this project are unique: 1) the creation and validation of a critical thinking rubric/portfolio type assessment and 2) the use of real-time assessment reports for teachers designed to guide instruction through constructive feedback (as a supplement to end-of-year reports). 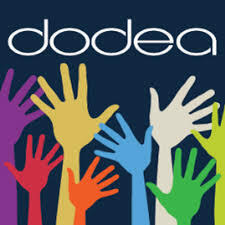 We will update this post with links to the project web sites once they are established so you can follow their progress!